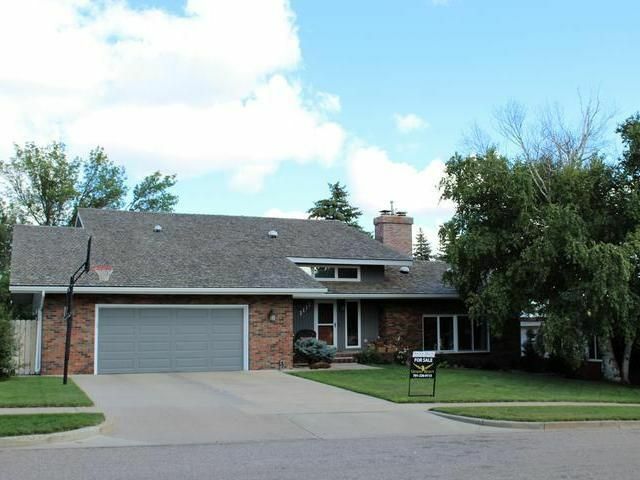 The estate is placed down the street at 1117 Highland Acres Road, Bismarck, ND. Address history shows the names of 7 recent residents. Address history shows 2 businesses currently registered at this location.